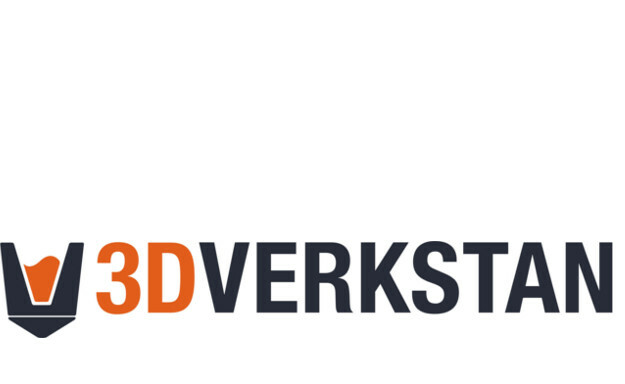 3DVerkstan is the Stockholm-based company specializing in 3D-printing and the use of 3D-printing technology in schools, universities and companies. The company passionately promotes the use of 3D printing not only for prototyping and product development, but to open new opportunities for visualization and hands-on learning. Anders Tyrland, one of the founders of 3DVerkstan is himself a published board game designer, and tells us his interest for 3D printing grew out of a long lasting love for game design. 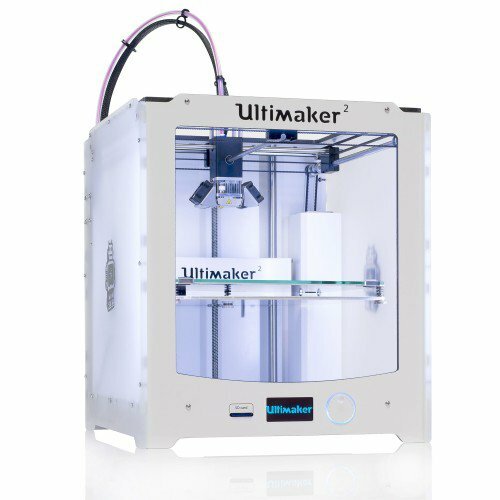 For the jam, 3DVerkstan will be equipping the site with an Ultimaker 2 printer. Throughout the jam, you will have guided access to the printer so that you can craft your own designs in 3D throughout the event. This means that you will be able to design and print your own board game pieces, game parts and components at the jam. The Ultimaker 2 maps out your creation to an accuracy of 20 microns, which means print lines are barely perceivable creating a really smooth finish.